Minister of State for Aviation, Mr Hadi Sirika, has announced the indefinite suspension of the national carrier project. Few months ago, the federal government went to London to unveil the name of the national carrier, Nigeria Air. It had said the new airline for Nigeria would begin operations in December 2018 with federal government controlling only five percent stake of the firm, which would mainly be private sector driven. Addressing reporters after the weekly Federal Executive Council (FEC) meeting on Wednesday in Abuja, the Minister said the project is now suspended. 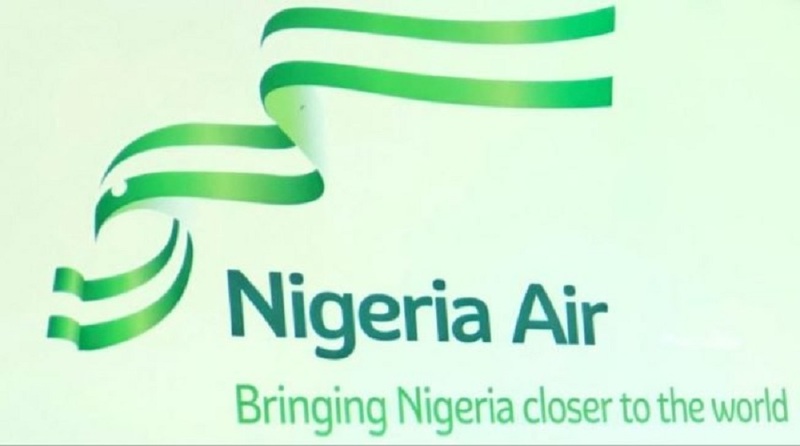 However, he did not specifically state why the Nigeria Air project has been jettisoned, but disclosed that the decision to suspend the procurement of Nigeria Air was taken at today’s FEC meeting. This is administrative deviltry. Hogwash.